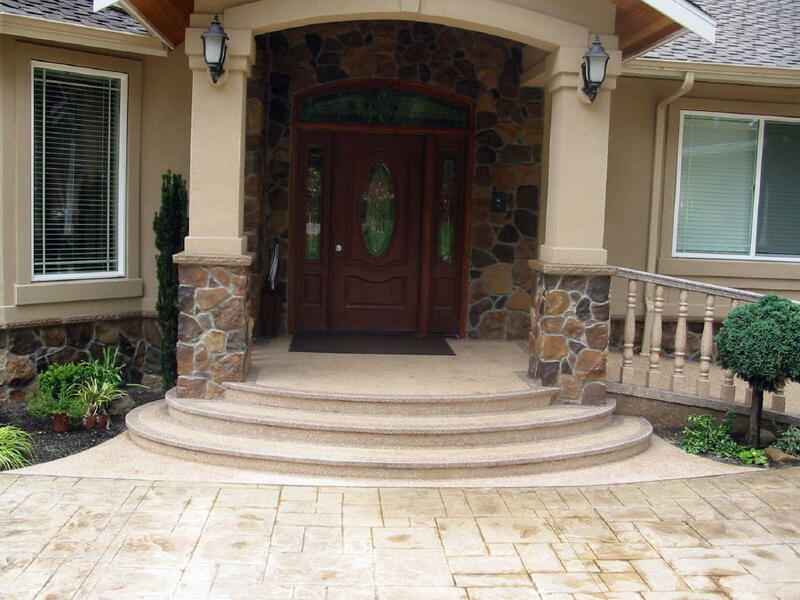 AAA Solid Concrete Construction, Inc. specializes in decorative concrete finishing work. With our professionalism and reputation for outstanding quality, we will help you find the best solution for your driveways, sidewalks, patio or stairs. AAA Solid Concrete Construction Inc. (AAA Solid) was founded in 1998 specializing in decorative concrete finishing. In 2008 we expanded into General Contracting for all types of construction projects. Our Founder Anthony Anissipour has well over 20 years in the construction industry. For examples of AAA Solid’s work please see our photo gallery and References.